"The tragic death of Moe’s girlfriend Pamela has finally pushed him over the edge. Drunk, guilty, and alone, he is bent on self-destruction. Then Nancy Lustig, a figure from Moe’s first case as a PI, comes to him with the ultimate missing persons case. 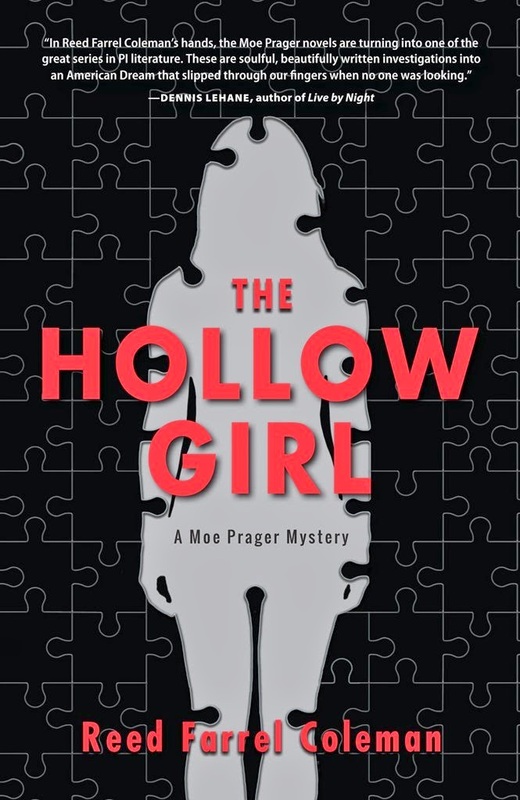 Nancy’s daughter, an early internet sensation known as the Hollow Girl, has apparently disappeared from her trendy New York City apartment. At the beginning of the investigation, Moe stumbles across the body of a has-been actress and clues that are either contradictory or useless. Then, as if on cue, Hollow Girl videos begin reappearing on the web. As the days go on without any solid leads as to the Hollow Girl’s location, the videos grow darker and more violent. Eventually Moe is convinced that she is someone’s captive and that the man who has her plans to execute her in public. A teenager named Chris knocks on the door of his mother’s ex-boyfriend—then shoots the man dead in premeditated fashion. Hours later, an officer responds to a loud music complaint and discovers a second body surrounded by a gruesome scene. 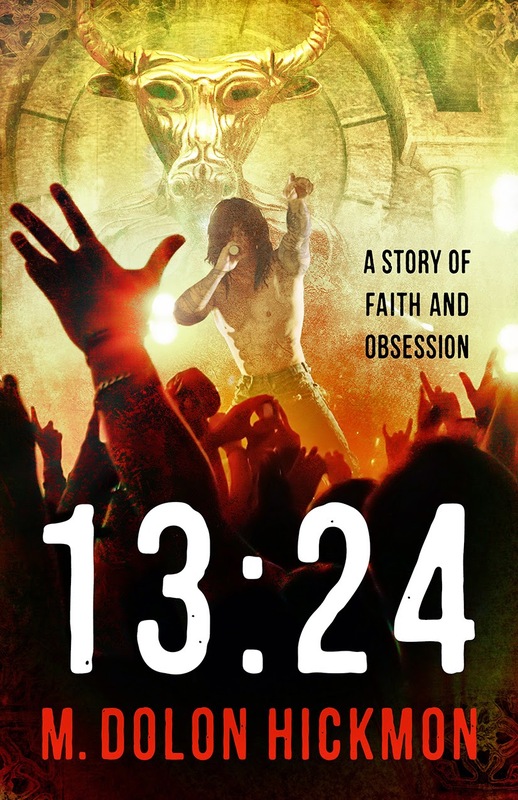 With few clues to explain ‘why’, blame for the crimes settles on Chris’s obsession with the dark and violent rock band, Rehoboam. Reporters broadcast this speculation under sensational headlines, but detective William Hursel is convinced there is a deeper motive. Trailing Chris while doggedly unraveling prior events, William uncovers an underworld where human traffickers ply the wealthy with unseemly indulgences.